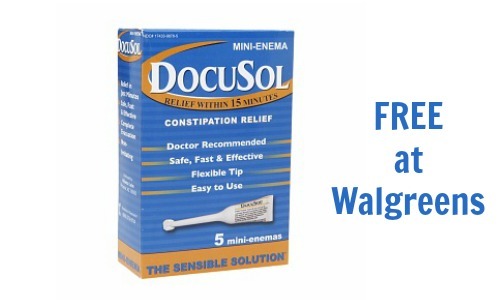 Check out this Walgreens deal where you can get FREE Docusol and you don’t even have to use coupons! 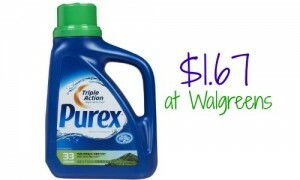 When you buy (1) box of Docusol, you’ll get $10 RR which means you can get this medicine for FREE. 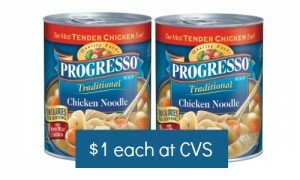 This deal runs from 2/1 to 2/7.